For what I can only imagine is a limited time, Best Buy has slashed the price of the Nexus 6P in gold by $50. That means the 32GB version is $449 and the 64GB version is $499. Those are Black Friday level prices for a phone that we still consider to be the best Android phone you can buy today. This gold model isn’t any different from the white, aluminium, or graphite models, other than the fact that it has a gold paint job. At one point, it was a Japan exclusive, but at CES, Huawei and Google announced that it had reach wider availability. In the US, that means it can be purchased through the Google Store or at Best Buy. 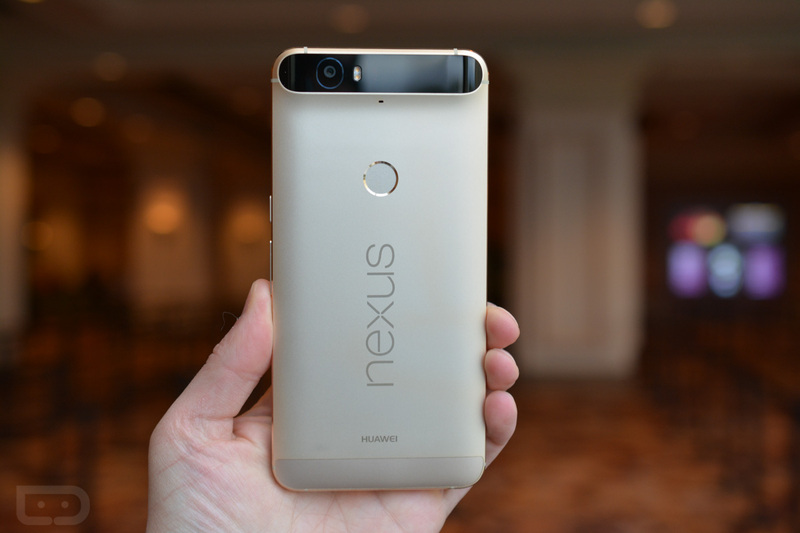 Be sure to read our review of the Nexus 6P if you haven’t already, and then get you some gold. UPDATE: The $50 off promo has extended into the Google Store.